Sarah began dancing before the age of two and has trained extensively in RAD and Ceccetti ballet, Jazz, Lyrical, Modern, Musical Theater, Tap, Hip Hop and Contemporary. Sarah, a native of Calgary, AB, has had the opportunity to perform in England, Scotland, Australia, New Zealand, Spain and Morocco in her youth while dancing with a touring company. Her love for travel and performance had her signing her first contract as a dancer with Carnival Cruise Lines at 18, taking her to Mexico, Costa Rica, Panama, Puerto Rico, various islands of the Caribbean and many other stunning destinations. At the conclusion of her contract, Sarah moved to Tasmania, Australia where she continued her career as a dancer, choreographer and instructor. 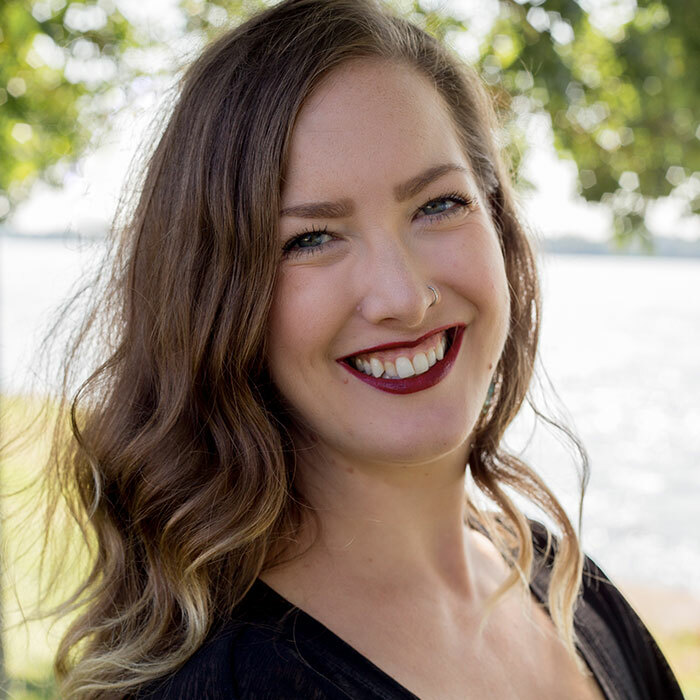 Since moving to Montreal in 2011, Sarah has taught full time at three studios, choreographed and performed in music videos and in local festivals, performed on local television and has started Shoerewko, where she creates artwork on canvas sneakers.